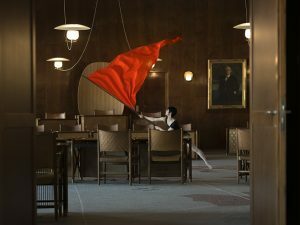 NADA Act 2 is co-commissioned by European Capital of Culture Aarhus 2017, BALTIC Gateshead and supported by Arts Council England, Northern Film School at Leeds Beckett University and Waddington Studios London. 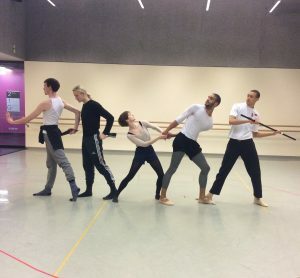 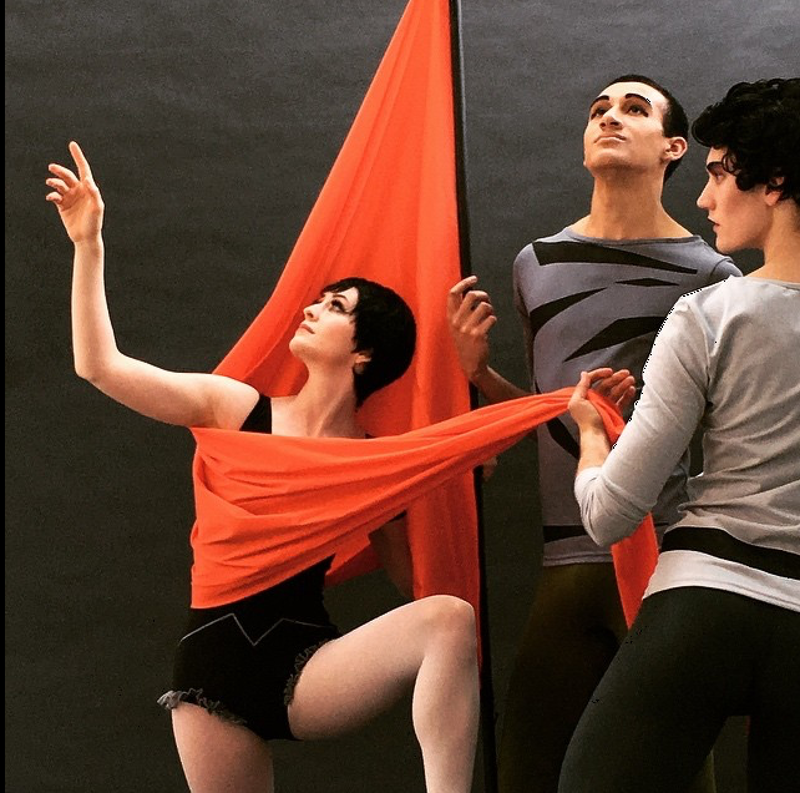 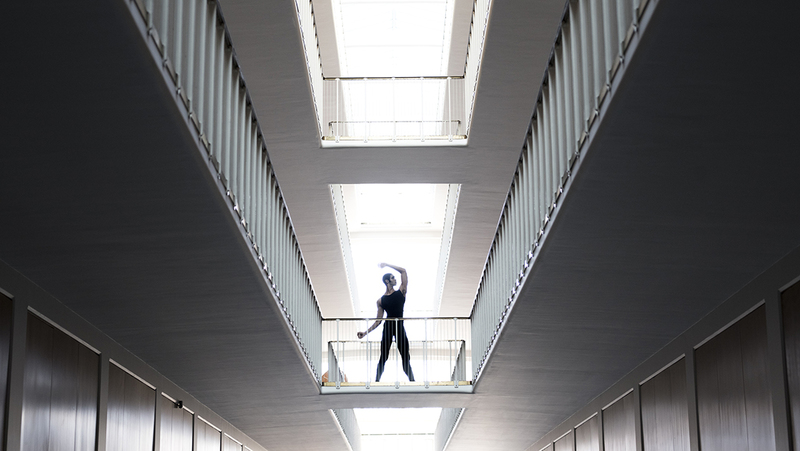 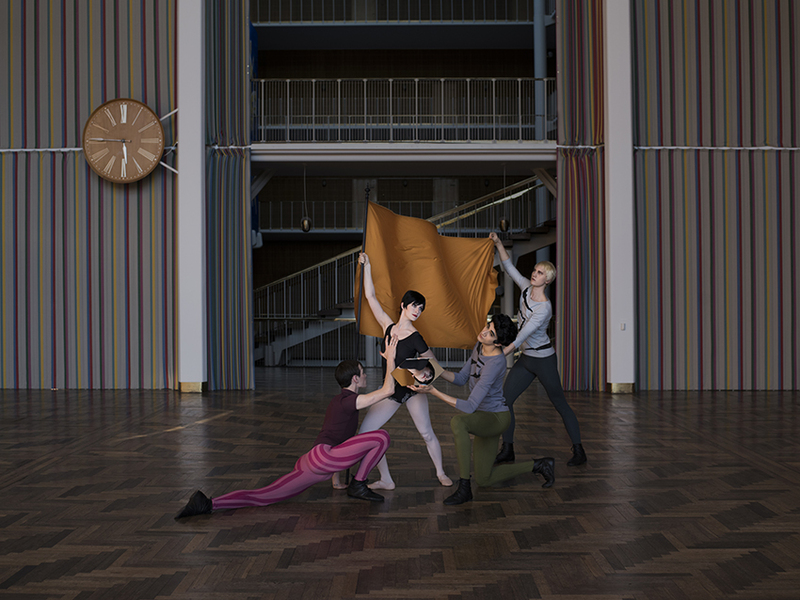 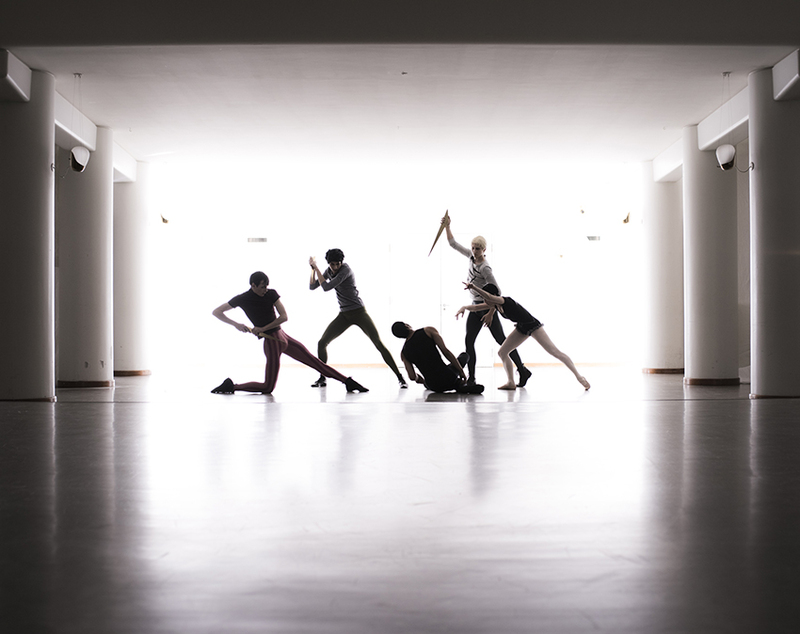 Lea’s mis-construction of Bartok’s Miraculous Mandarin featuring dancers Eleanor Perry, Harry Alexander, Joshua Ben-Tovim, Anders Duckworth, Ruben Brown and music by Steve Blake is being filmed 23-26 March 2017 in Aarhus town hall, Denmark. 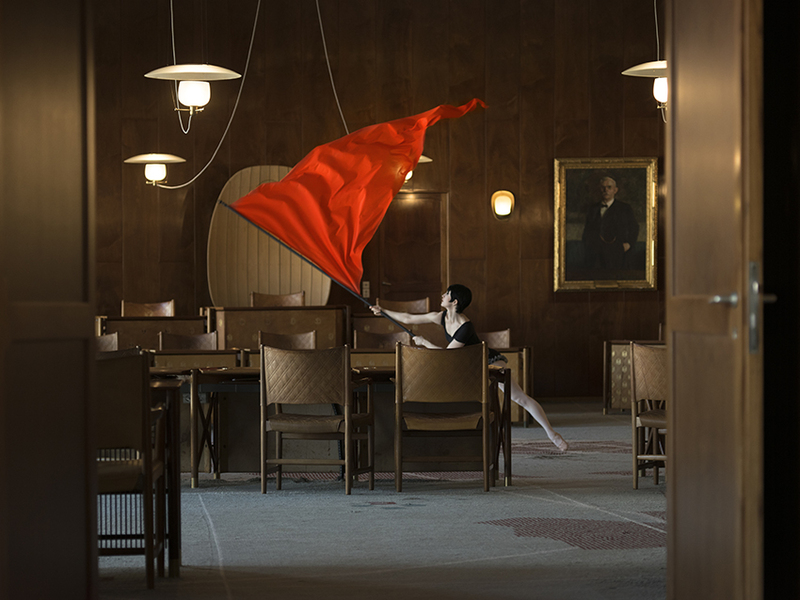 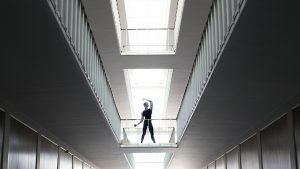 This will form part of visual artist and film director Jasmina Cibic’s work Nada 2.